The Aiguille Verte is a fully renovated Apart Hotel which welcomes you in a modern and cozy environment. 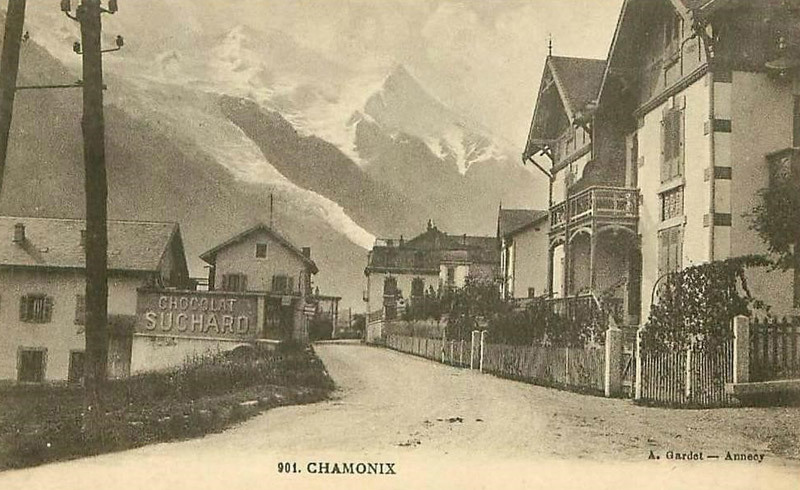 You can enjoy Chamonix, summer and winter, rejuvenate and enjoy all the services made available to you. 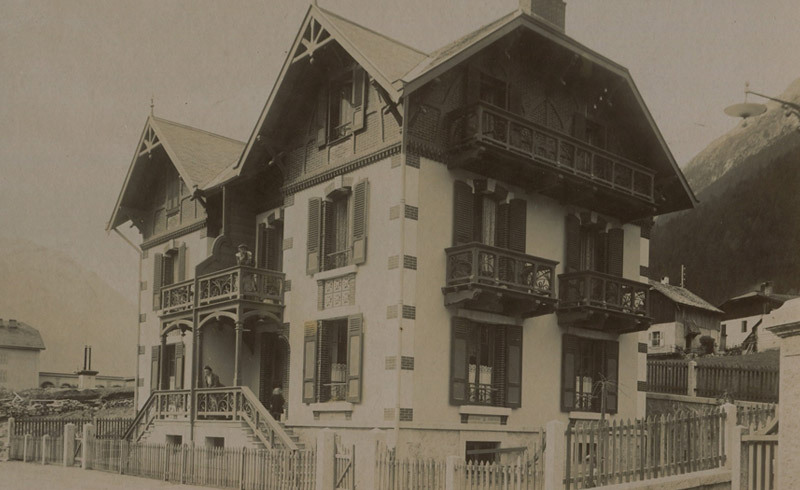 A historic and emblematic villa: the Hotel de l’Aiguille Verte is a characteristic and notable element of the architectural history of Chamonix-Mont-Blanc, it is one of the most beautiful expressions of the “art nouveau” of the City . 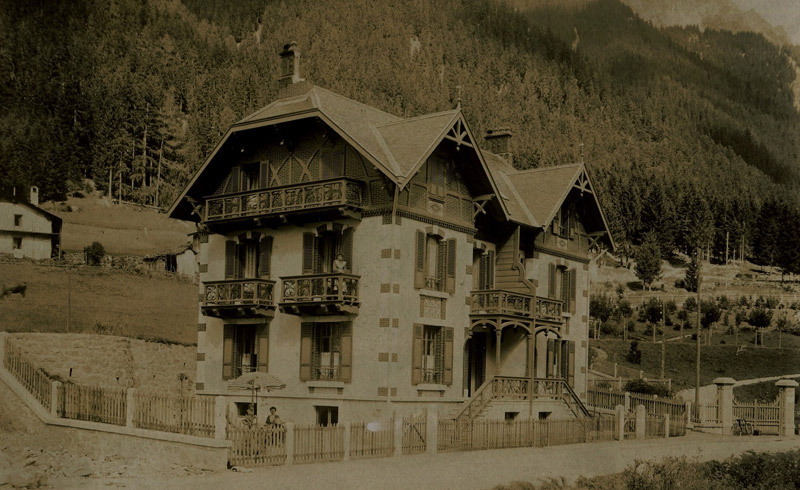 This is a beautiful villa built in 1906 privately at the initiative of Jules BOSSONNEY, Mayor of CHAMONIX between 1908 and 1920. Jules BOSSONNEY, first of all a guide, participated in the construction of the Janssen Observatory and the construction of the Charpona and Lid refuges. Subsequently, elected of the municipality it turns out to be a dynamic and entrepreneurial mayor in this splendid period of the Belle Epoque. From the beginning, this villa was destined to receive visitors, who are more and more numerous in the valley. The building has two identical houses connected by a common entrance. This house illustrates with success, the fantasy of the architectural expression of the art nouveau of the Belle Epoque. It testifies to the sensitivity of a mayor to the decorative modes of his time and displaying proof of modernism. Operated since 1945 as a Hotel Restaurant.